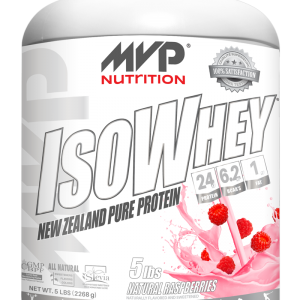 ISOWHEY™ Whey Protein Isolate is one of the best clean dairy proteins found on the market. 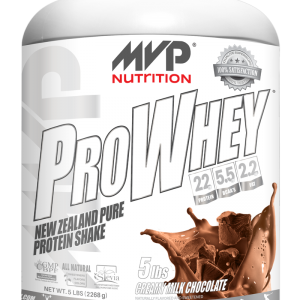 It is made with fresh New Zealand whey from cows that are grass fed year round, with the most advanced non-estrogenic protein, free from antibiotics, genetically modified organisms and artificial hormones. This natural formula is made of Cross Flow Microfiltered (CFM) New Zealand Whey Protein with the highest Protein Efficiency Ratio (PER) among any other proteins. 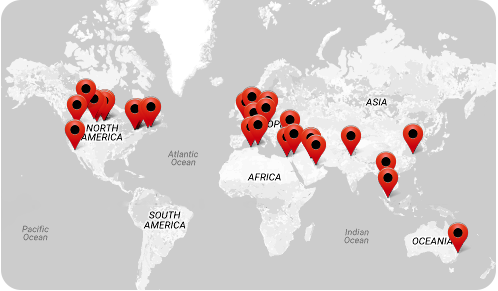 ProWhey™ Protein is one of the cleanest dairy proteins currently found on the market. It is obtained from New Zealand whey which, in turn, is produced by using milk from cows fed on grass all year round. ProWhey™ Protein formula is made from the most advanced non-estrogenic protein, free from antibiotics, genetically modified organisms and artificial hormones. This formula contains both Whey Protein Concentrate and Cross Flow Microfiltered Whey Protein Isolate. 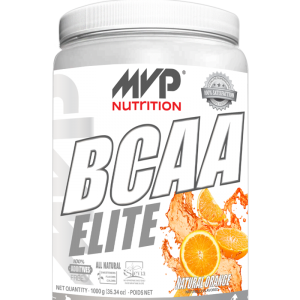 This natural formula has the highest Protein Efficiency Ratio (PER).